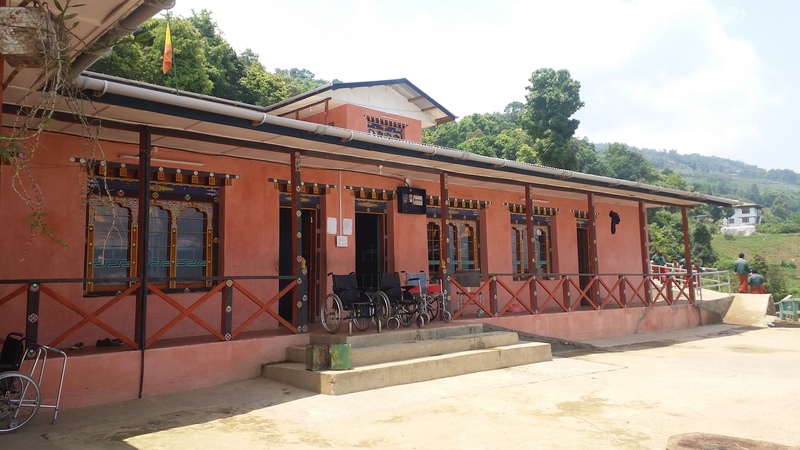 Draktsho East Centre was initially located in a rented flat in Rongthung with 70 students. 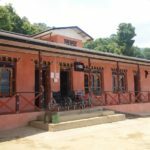 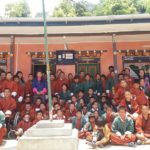 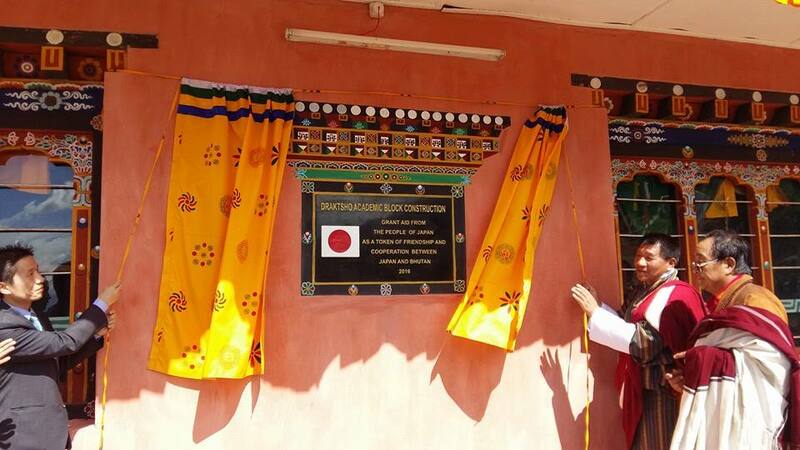 Following one of our long term goals i.e “construction of our own infrastructure”, in 2015 Draktsho successfully established its very own infrastructure in Kanglung,Tashigang known as Draktsho East Centre shifting from a rented flat to our own infrastructure. 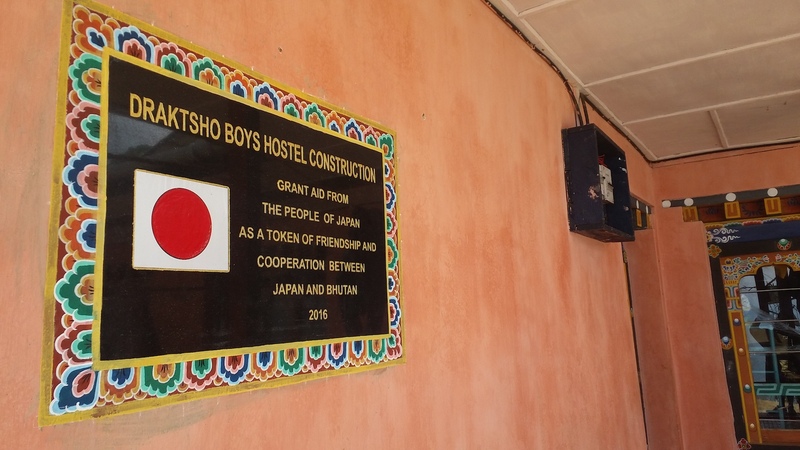 This dream would not have been possible without the support from Embassy of Japan in Delhi. 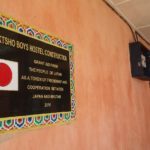 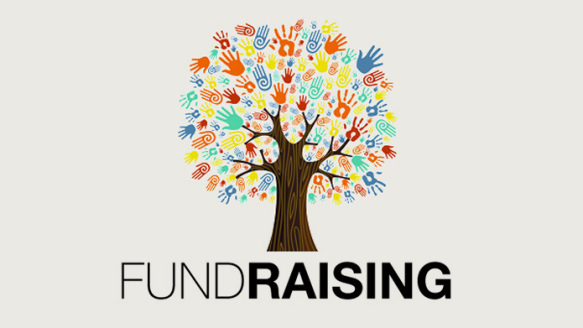 In 2015 Draktsho received support from the Embassy of Japan in Delhi for this construction project under the Japan’s Assistance for Grassroots Projects(GGP) funding. 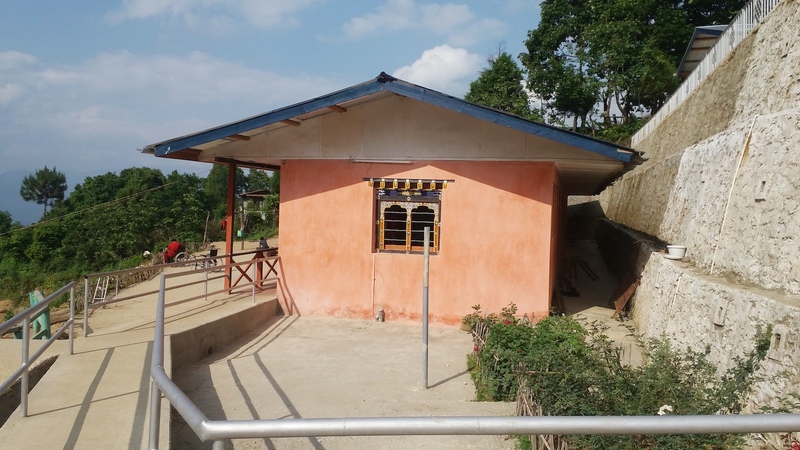 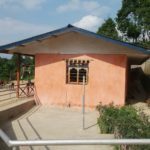 An academic training block and a boys hostel was constructed with this support.Today there are 130 students availing educational, vocational,life and other social skills training at Draktsho East Centre.